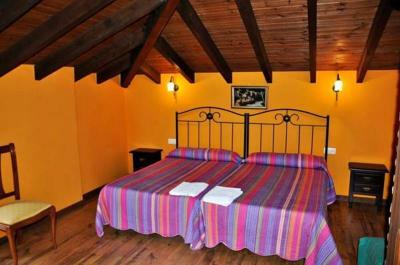 Lock in a great price for Pensión Solís – rated 8.5 by recent guests! 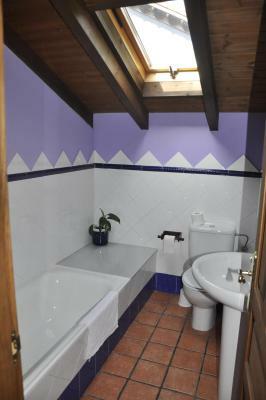 The location is really good- just 15 minutes from the town centre/ bus station. The room is clean and comfortable. 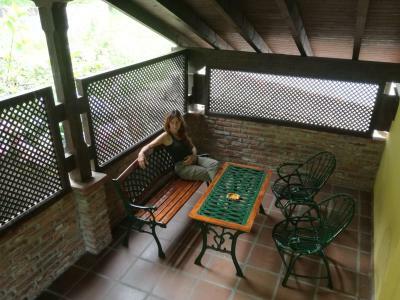 It has a nice terrace to relax. The owner is very friendly and nice and gives great recommendations about day trips to Covadonga, but she does only speak Spanish. It's clean and the owner was very friendly and helpful though she doesn't speak English. We got on brilliantly. Location is about 12 minutes walk from the bus station so it's convenient. La atención es muy familiar, una pensión humilde pero muy limpia y acogedora. Tranquilo y a dos pasos de centro de Cangas. El trato por parte de Conchita, genial. 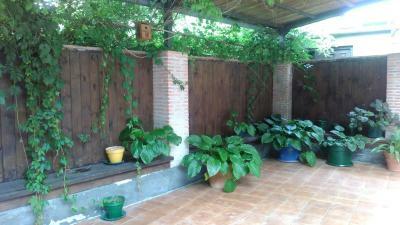 Sitio muy bonito y acogedor. Muy buena calidad y precio. Todo estaba muy limpio. La habitación es muy bonita y Conchita un encanto. 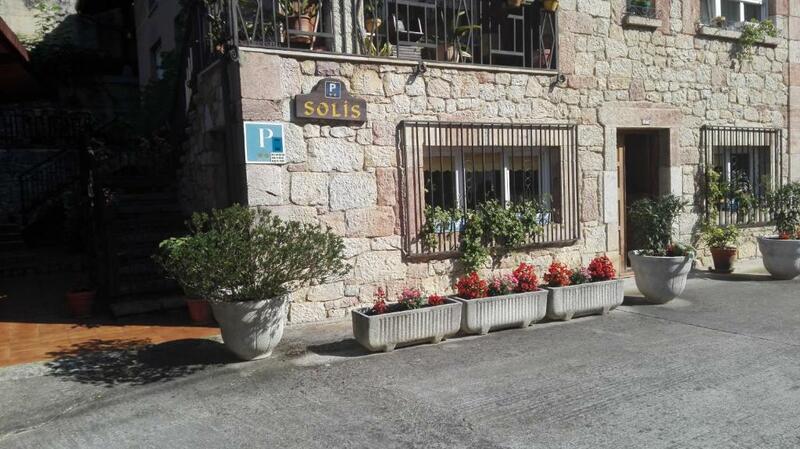 Pensión Solís This rating is a reflection of how the property compares to the industry standard when it comes to price, facilities and services available. It's based on a self-evaluation by the property. Use this rating to help choose your stay! 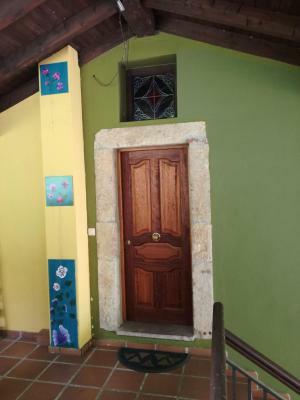 One of our best sellers in Cangas de Onís! Featuring a garden and free WiFi, Pensión Solís is located in Cangas de Onís. 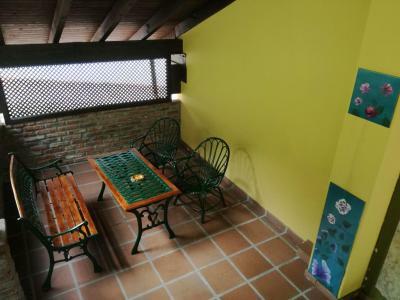 This 2-star guesthouse offers a terrace. Each room comes with a balcony. 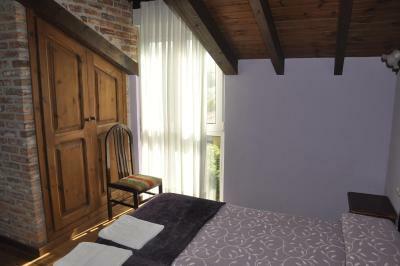 Guest rooms in the guesthouse are equipped with a flat-screen TV. 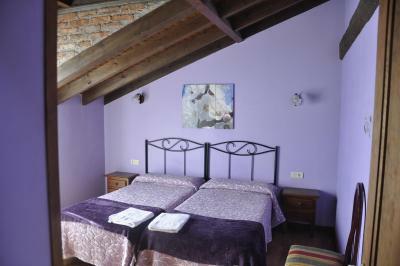 Every room has a private bathroom and a bath, while some rooms are equipped with a patio. 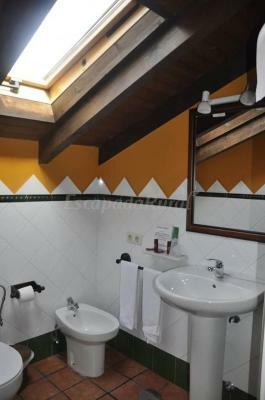 All guest rooms at Pensión Solís are equipped with a seating area. 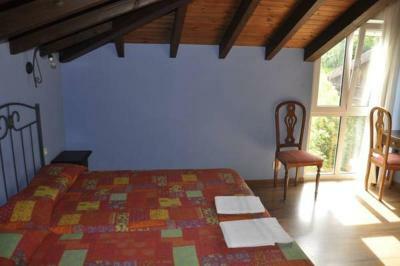 Ribadesella is 16 miles from the accommodation, while Villaviciosa is 30 miles away. The nearest airport is Asturias Airport, 67 miles from Pensión Solís. 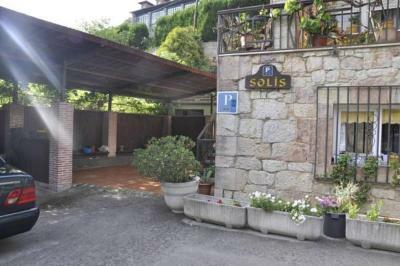 This property is also rated for the best value in Cangas de Onís! Guests are getting more for their money when compared to other properties in this city. 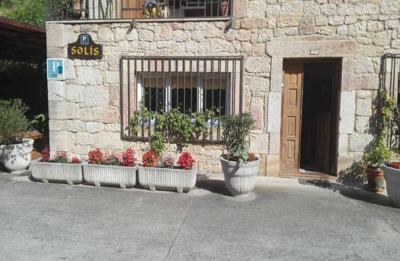 When would you like to stay at Pensión Solís? House Rules Pensión Solís takes special requests – add in the next step! WiFi would have been nice.